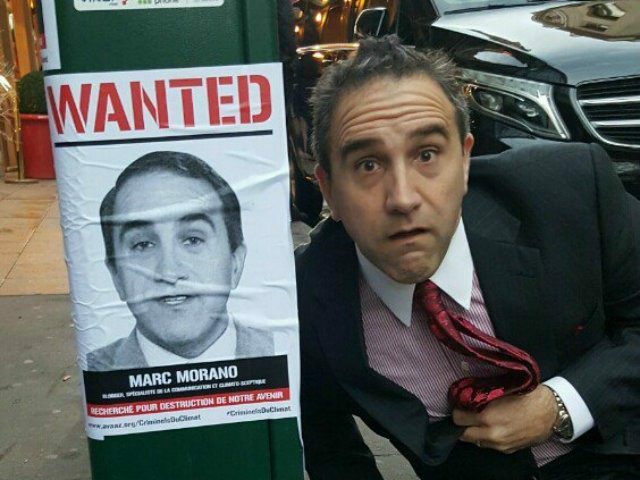 Nearly a year after it’s release, The Politically Incorrect Guide to Climate Change, By Marc Morano (Regnery Books) continues to surge to number one in its categories. The book is a “#1 Best Seller in Climatology” on Amazon as of February 8. Amazon Screen capture February 8 2019. 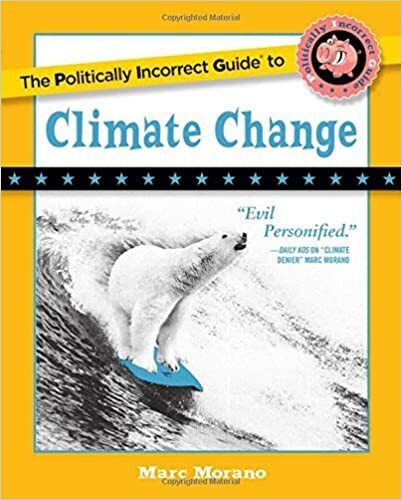 September 19, 2018: “The Politically Incorrect Guide to Climate Change” still ranked number 1 “best seller” in Climatology, Environmental Science, & Environment!